Terminology - What's the difference between music sources and music services? Zones - A zone corresponds with one speaker pair. Each of the 3.5mm outputs on the back of the CasaTunes server will be used for one zone. Sources - A source is associated with a specific queue of disc or Internet music that you select. There are three types of sources: CasaTunes Media Player, tuners, and external inputs. 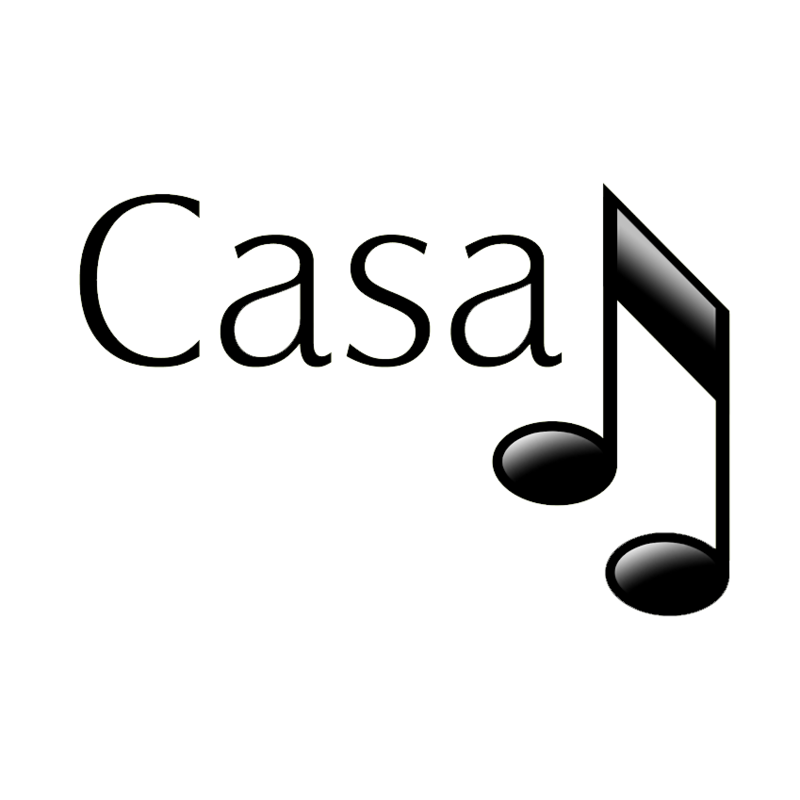 This document will use CasaTunes Media Players for all examples. For example, if you have an album of your iTunes music queued on “Player 1” and you want to play the same thing in another zone, you can select that zone and then also select Player 1. If you want to play something different in another zone, you’d have to select another source, such as Player 2, and create a new queue for it. You can create as many queues as you have sources, meaning if you have 3 sources, you can play up to 3 different things at once. Services - A service is a type of music that CasaTunes supports. Deezer, iTunes, Spotify, and Pandora are a few examples of music services. It’s important not to confuse these with sources. Unless you change the default settings, every music service you enable is available on every CasaTunes Media Player source. For example, if you enable iTunes, Grooveshark, and TuneIn, all 3 of those services will show up when you select music on any source. So, if you have 3 sources, you could play 3 instances of iTunes or you could play 1 instance of iTunes, 1 instance of Grooveshark, and 1 instance of TuneIn.